During my road trip along the Great Ocean Road I decided to stay at the Fauna Australia Wildlife Retreat in Lavers Hill. Part of the allure to stay at the family run Fauna Australia Wildlife Retreat was the fact that accommodation came paired with one of a kind Australian animal encounters. The retreat is not open to the public, but only available for retreat guests. The intimate visit with the animals allowed me learn more about native Australian species while getting up close and personal with my various furry friends. 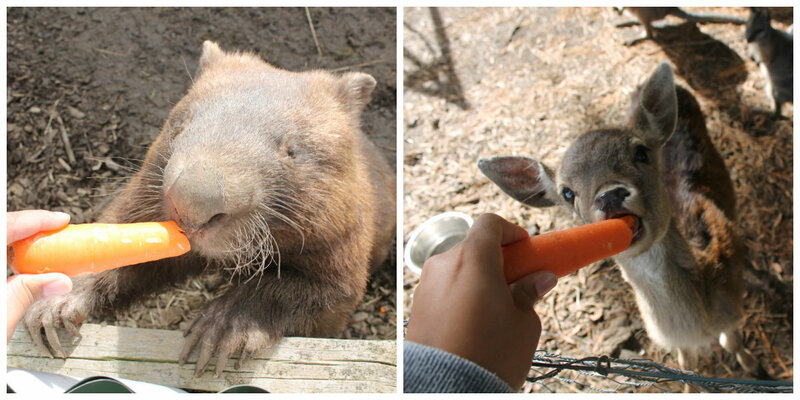 Included in my stay I was able to bottle feed a 8 month old baby wombat, hand feed wombats, koalas, kangaroos, wallabies, ponies, calves, a baby deer, while also stopping to talk to a parrot. At night, the many rare free range nocturnal animals would appear. Unlike most wildlife parks and zoos, Fauna Australia Wildlife Retreat encourages guests to feed their animals by providing healthy and appropriate snacks for their special friends. The owners of the retreat are trained in zoology and ecotourism, while being extremely knowledgeable about Australian animals and their habitat. The endangered breeding programs, housing and feeding of the animals, and the up keep of accommodations is run entirely from guest tarrifs; they receive no external funding. Their motto is: Much more than accommodation. More personal than a zoo. Closer than in the wild! Kirsten was extremely helpful in suggesting places to eat and night activities to do while in the area. I appreciated her suggestion to visit Malba Gully for a night hike to see the glow worms. Hiking at night in the Australian bush is a creepy thing. Hearing the snap of a branch in the pitch black darkness will make anyone squirm. Shining my torch in the direction of the sound to see a large wallaby starting back at me was reassuring (but still shocking). When I arrived at the end of the hiking trail, I turned off my torch and gave my eyes time to adjust to the darkness. In not time, I started noticing the tiny glowing worms all around me. It was a magical experience and one I had not experienced before. Once I knew what to look for I saw many of them along the trail as I hiked my way back out. 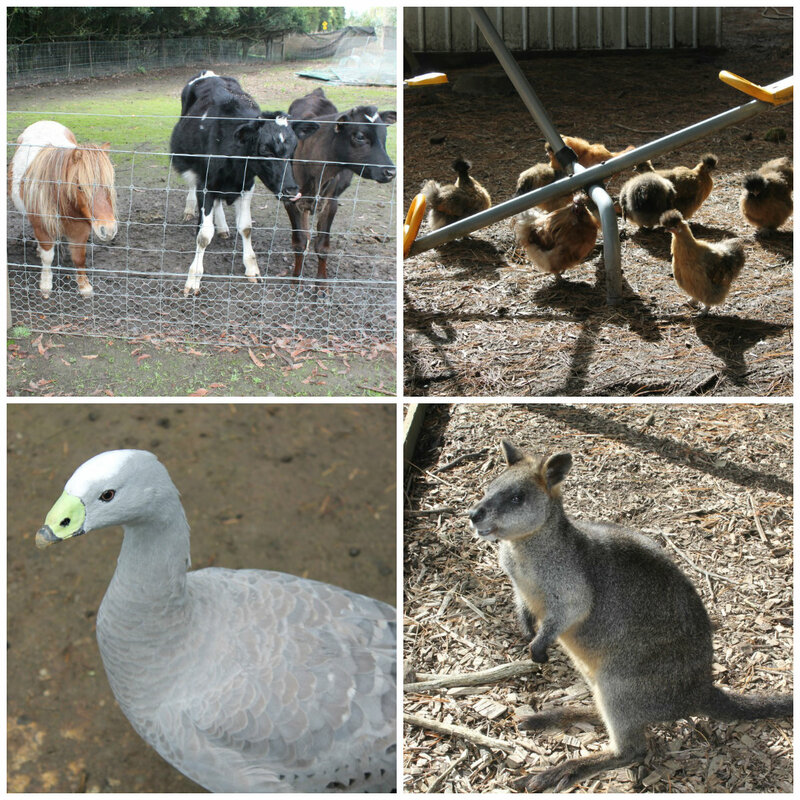 I loved staying at Fauna Australia Wildlife Retreat and visiting with the surprisingly friendly animals. With no time restrictions (as with most wildlife centers), I was able to take my time while touring the retreat and take my own pictures (as many as I wanted). Kirsten arranged a private meeting with the koalas so that we could feed them and take pictures of the stars of the show. The 43 acre property (1/3 natural forest, 2/3 cleared land) is set up to be self sufficient. 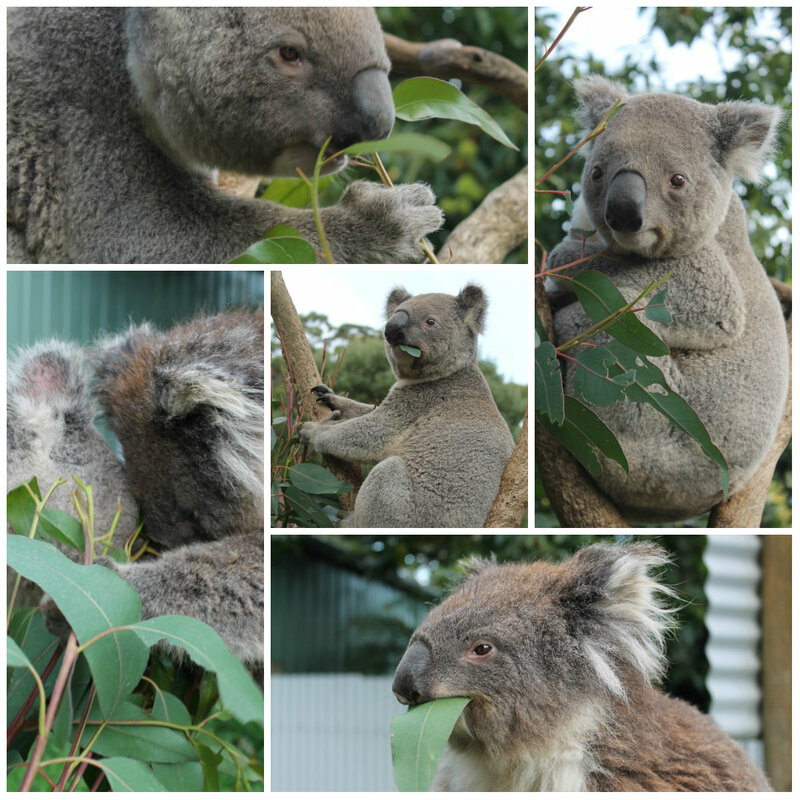 They provide their own leaves (through tree plantations) for the koalas, fodder for the kangaroos, and hay for bettong nests. Their vision to help endangered, orphaned, and injured wildlife in Australia is inspiring. I was happy to be able to support and be a part of positive change in Australia. This entry was posted in Australia, Oceania, travel and tagged Animals, Australia, experiences, Fauna Australia Wildlife Retreat, Great Ocean Road, Lavers Hill, South East Australia, Travel, Turquoise Compass, VIctoria by Turquoise Compass. Bookmark the permalink. just the cutest thing on the internet today! And to think I always tell people to go to Healesville! Great stuff! Thank you so much! 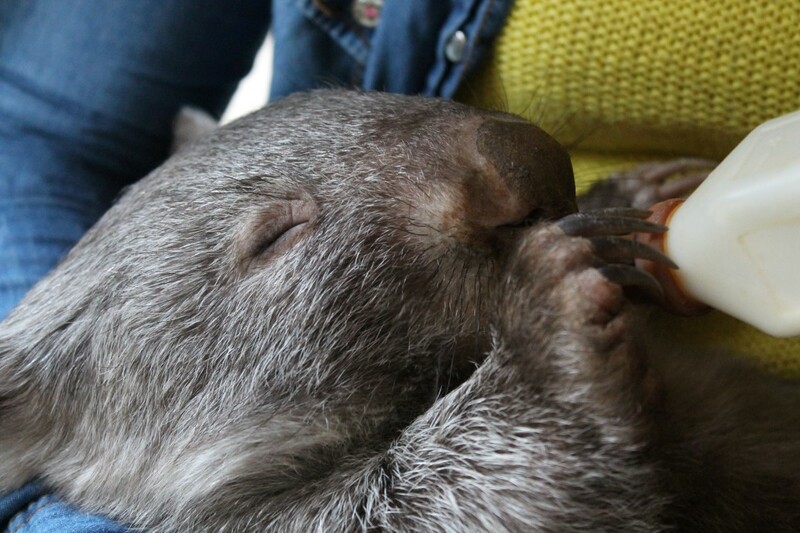 How can you not fall in love with that baby wombat? Yes I have. I cannot even believe it! 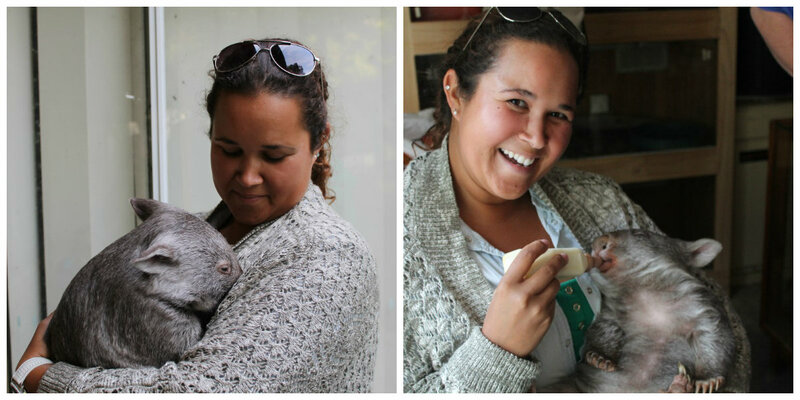 I wanted to take that baby wombat home with me. It was incredible. I never thought I was an animal lover, but I love visiting places that have animals! Wow! What a great experience. I would love to hold a koala too. By the way, thanks for liking my post “Houses in front of the beach”.